Why do blueberries, strawberries, and blackberries get all the fame? What about mulberries? Remember that childhood nursery song — ‘here we go round the mulberry bush’? What happened to mulberries? And just what are they? And more importantly, is mulberry extract essential to a healthy diet? Sweet, ripe mulberries might make a tasty pie, but there’s a better reason why mulberry extract should find its way into your diet. The health benefits from mulberry extract may make a great contribution to your overall quality of life. Now, by no means is the mulberry a NEW superfruit, nor is it new to the health industry — it’s been used in both Japanese and Chinese medicine for centuries — but interest in the mulberry and its benefits is definitely on the upswing again… and it’s about time. The mulberry and its extract have so many health benefits that literally every part of the it can be used to help with one health concern or another. The mulberry tree’s bark, leaves, and fruit are all useful. But, it’s the extract that packs the most powerful — and beneficial — punch. Acronyms aside, mulberry leaves = good for the brain! The health benefits of mulberries range from weight loss to neuroprotection and even include controlling insulin levels. 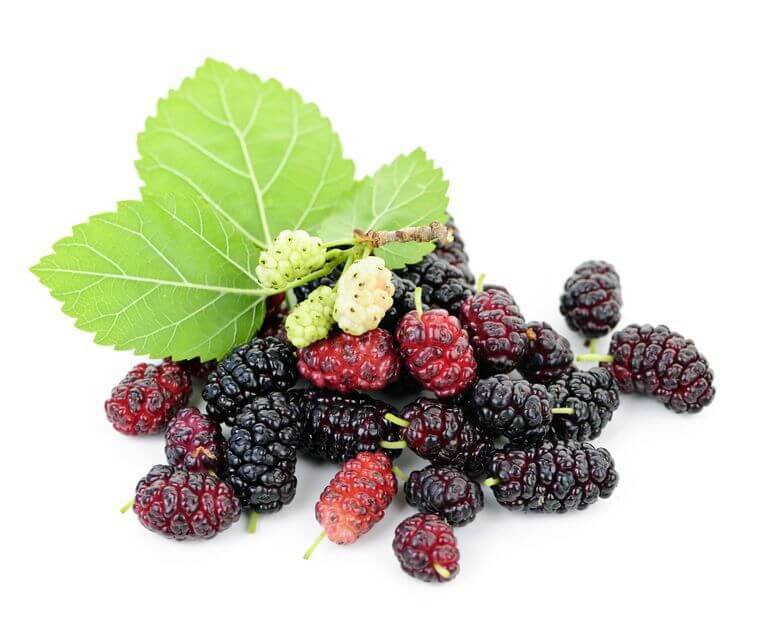 Mulberries can also help suppress fevers, coughs, and inflammation. 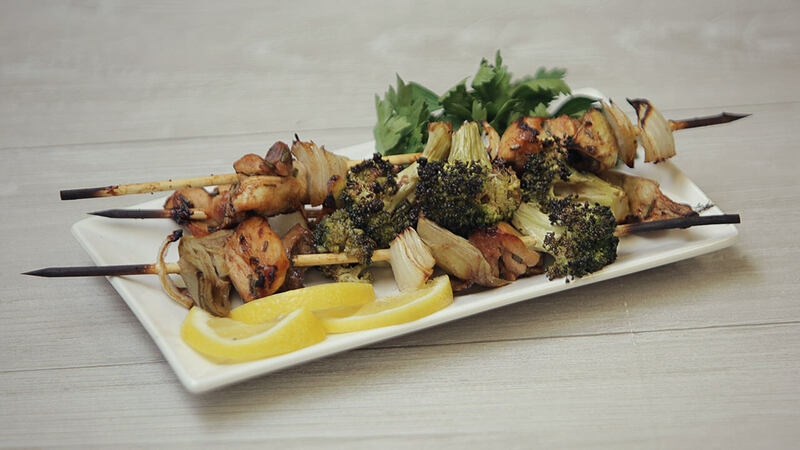 The entire plant is chock-full of healthy vitamins, minerals, and free radical-chasing antioxidants! Mulberries are a fruit, so if you are going to eat them (as opposed to taking a supplement) just remember that all fruits are “nature’s candy” and therefore very high in sugar. You should aim to eat them in moderation. Add a sprinkle of mulberries to a healthy salad. Dehydrate your mulberries and use them in place of cranberries in this wonderful lectin-free muffin recipe. Pop a few in a smoothie for some natural sweetness. Toss a few mulberries into some sparkling water for a refreshing summer drink. Make your own mulberry tea by drying mulberry leaves. Or you can use them in place of blueberries in your pancakes. 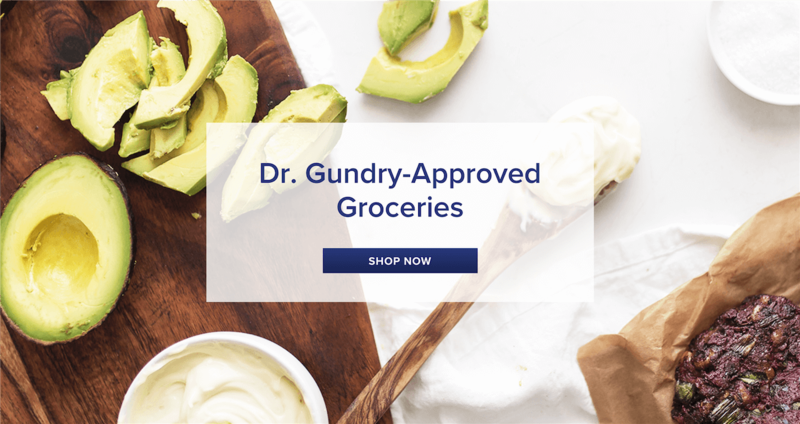 Try our Dr. Gundry’s delicious recipe below. 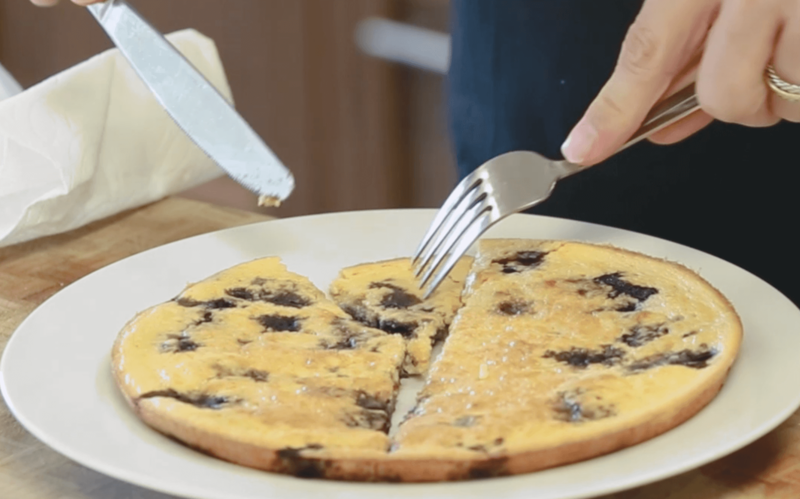 Use mulberries in place of blueberries in this lectin-and-guilt-free pancake recipe. 2. Place all ingredients except for mulberries in a high speed blender and blend until smooth. Pour batter into pan and sprinkle evenly with mulberries. 3. Bake until golden brown around the edges and firm in the center – about 25 minutes. 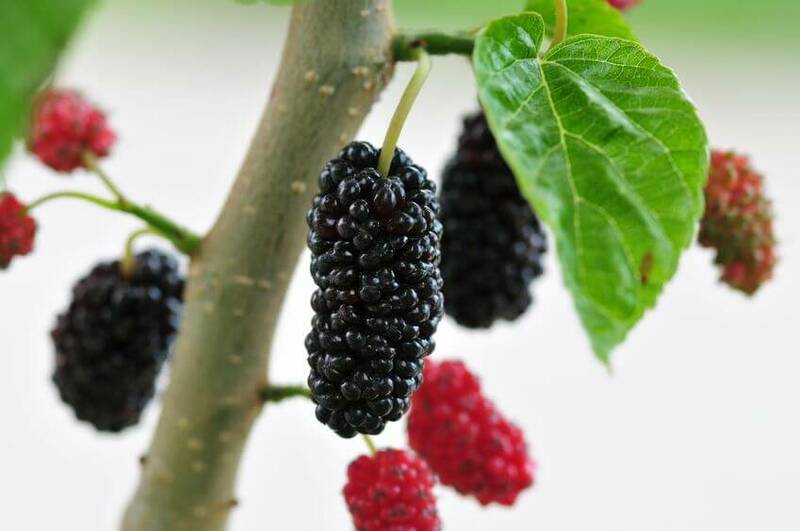 But unless you have a mulberry tree growing in your garden, it may be challenging to add them to your diet. However, tyou can use a dietary supplement with mulberry extract in pill, powder or liquid form. The health potential of mulberry extract is exciting because of the ways it can help you feel vibrant and well! 1 Suttie J. Morus alba. Faoorg. 2002. Accessed February 28, 2017. 2 Suttie J. Morus alba. Faoorg. 2002. Accessed February 28, 2017. 3 Da Villa G e. White mulberry supplementation as adjuvant treatment of obesity. – PubMed – NCBI. Ncbinlmnihgov. 2014. Accessed February 28, 2017. 4 Kim APark S. Mulberry Extract Supplements Ameliorate the Inflammation-Related Hematological Parameters in Carrageenan-Induced Arthritic Rats. Journal of Medicinal Food. 2006;9(3):431-435. doi:10.1089/jmf.2006.9.431. 5 Yamatake Y e. Pharmacological studies on root bark of mulberry tree (Morus alba L.) – PubMed – NCBI. Ncbinlmnihgov. 1976. Accessed February 28, 2017. 6 Kang TH e. Enhancement of neuroprotection of mulberry leaves (Morus alba L.) prepared by the anaerobic treatment against ischemic damage. – PubMed – NCBI. 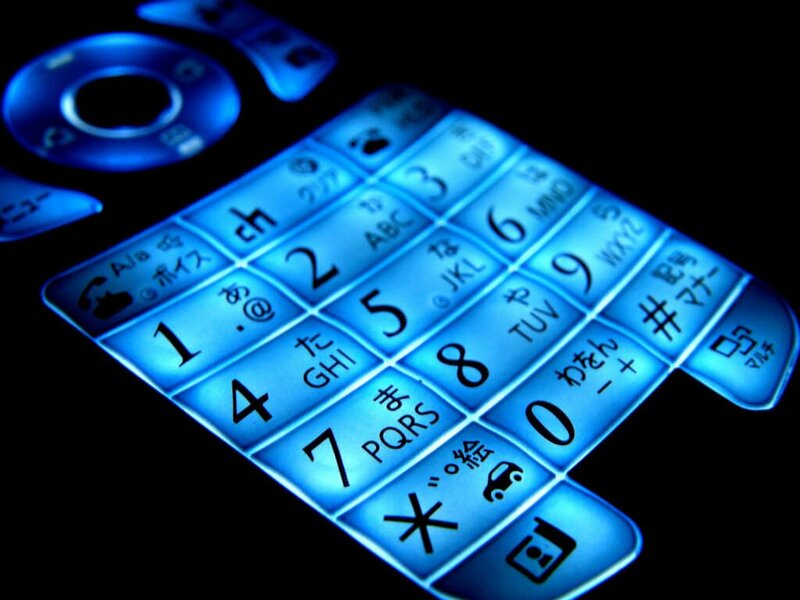 Ncbinlmnihgov. 2006. Accessed February 28, 2017. 7 Binic I, Lazarevic V, Ljubenovic M, Mojsa J, Sokolovic D. Skin Ageing: Natural Weapons and Strategies. Evidence-Based Complementary and Alternative Medicine. 2013;2013:1-10. doi:10.1155/2013/827248. 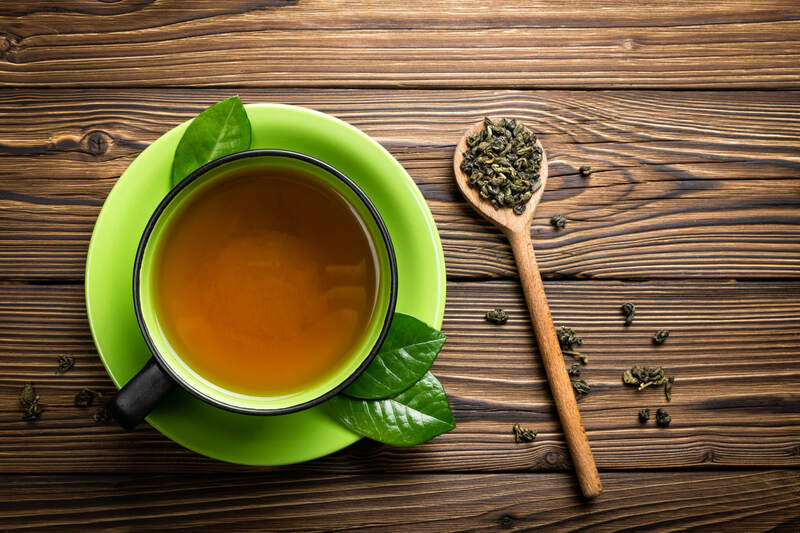 8 Wang W, Zu Y, Fu Y, Efferth T. In Vitro Antioxidant and Antimicrobial Activity of Extracts from Morus alba L. Leaves, Stems and Fruits. The American Journal of Chinese Medicine. 2012;40(02):349-356. doi:10.1142/s0192415x12500279. 9 Kojima Y, Kimura T, Nakagawa K et al. Effects of Mulberry Leaf Extract Rich in 1-Deoxynojirimycin on Blood Lipid Profiles in Humans. Journal of Clinical Biochemistry and Nutrition. 2010;47(2):155-161. doi:10.3164/jcbn.10-53. 10 Kojima Y, Kimura T, Nakagawa K et al. Effects of Mulberry Leaf Extract Rich in 1-Deoxynojirimycin on Blood Lipid Profiles in Humans. Journal of Clinical Biochemistry and Nutrition. 2010;47(2):155-161. doi:10.3164/jcbn.10-53. 11 Kojima Y, Kimura T, Nakagawa K et al. Effects of Mulberry Leaf Extract Rich in 1-Deoxynojirimycin on Blood Lipid Profiles in Humans. Journal of Clinical Biochemistry and Nutrition. 2010;47(2):155-161. doi:10.3164/jcbn.10-53. 12 Lown M, Fuller R, Lightowler H et al. Mulberry extract to modULate Blood glucosE Responses in noRmoglYcaemic adults (MULBERRY): study protocol for a randomised controlled trial. Trials. 2015;16(1). doi:10.1186/s13063-015-0997-2. 13 Smit N, Vicanova J, Pavel S. The Hunt for Natural Skin Whitening Agents. International Journal of Molecular Sciences. 2009;10(12):5326-5349. doi:10.3390/ijms10125326. 14 Nattapong SOmboon L. A new source of whitening agent from a Thai Mulberry plant and its betulinic acid quantitation. Natural Product Research. 2008;22(9):727-734. doi:10.1080/14786410601130794. 15 Imran M, Khan H, Shah M, Khan R, Khan F. Chemical composition and antioxidant activity of certain Morus species. Journal of Zhejiang University SCIENCE B. 2010;11(12):973-980. doi:10.1631/jzus.b1000173. 16 Kim S, Chang B, Jo Y et al. Macrophage activating activity of pyrrole alkaloids from Morus alba fruits. Journal of Ethnopharmacology. 2013;145(1):393-396. doi:10.1016/j.jep.2012.11.007. 17 Kim S, Chang B, Jo Y et al. Macrophage activating activity of pyrrole alkaloids from Morus alba fruits. Journal of Ethnopharmacology. 2013;145(1):393-396. doi:10.1016/j.jep.2012.11.007. 18 Zou T, Wang M, Gan R, Ling W. Optimization of Ultrasound-Assisted Extraction of Anthocyanins from Mulberry, Using Response Surface Methodology. International Journal of Molecular Sciences. 2011;12(12):3006-3017. doi:10.3390/ijms12053006. 19 Özgen M, Serçe S, Kaya C. Phytochemical and antioxidant properties of anthocyanin-rich Morus nigra and Morus rubra fruits. Scientia Horticulturae. 2009;119(3):275-279. doi:10.1016/j.scienta.2008.08.007. 20 Adda Bjarnadottir M. Mulberries 101: Nutrition Facts and Health Benefits. Authority Nutrition. 2012. Accessed February 28, 2017. 21 Jiang Y, Wang C, Jin C et al. Improved 1-Deoxynojirimycin (DNJ) production in mulberry leaves fermented by microorganism. Brazilian Journal of Microbiology. 2014;45(2):721-729. doi:10.1590/s1517-83822014000200048. 22 Kang TH e. Enhancement of neuroprotection of mulberry leaves (Morus alba L.) prepared by the anaerobic treatment against ischemic damage. – PubMed – NCBI. Ncbinlmnihgov. 2006. Accessed February 28, 2017. 23 Chen Y, Tien Y, Chen C et al. Morus alba and active compound oxyresveratrol exert anti-inflammatory activity via inhibition of leukocyte migration involving MEK/ERK signaling. BMC Complementary and Alternative Medicine. 2013;13(1). doi:10.1186/1472-6882-13-45. 24 Lim H, Jin H, Woo E, Lee S, Kim H. The root barks of Morus alba and the flavonoid constituents inhibit airway inflammation. Journal of Ethnopharmacology. 2013;149(1):169-175. doi:10.1016/j.jep.2013.06.017.